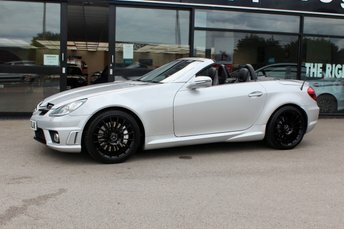 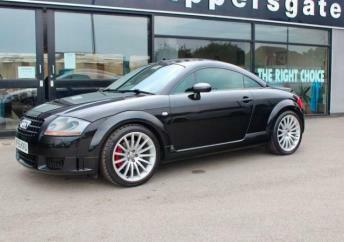 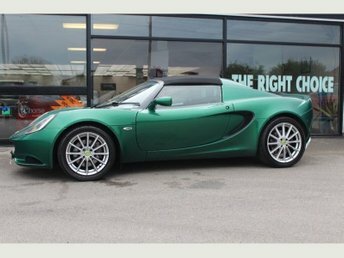 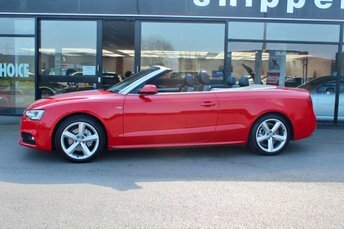 View our latest selection of used cars for sale in Houghton-Le-Spring here. 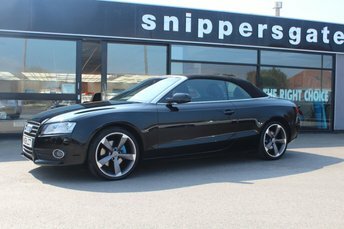 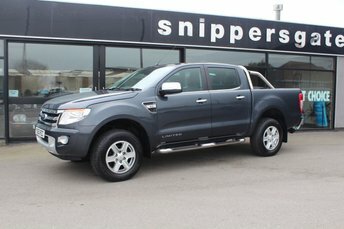 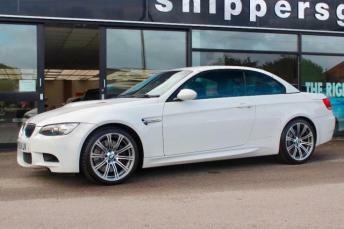 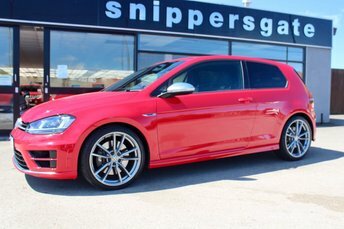 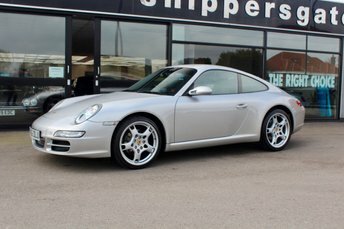 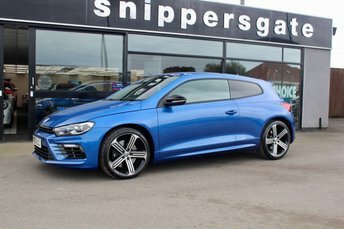 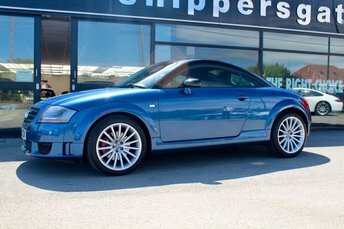 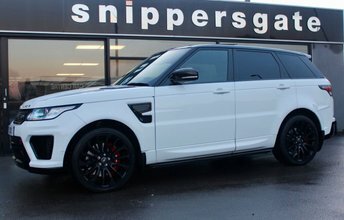 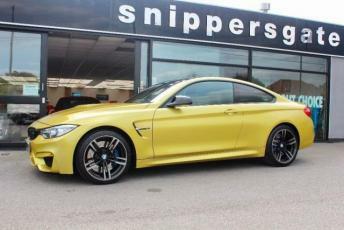 Click here to get in touch with Snippersgate - quality used car retailer of Houghton-Le-Spring. 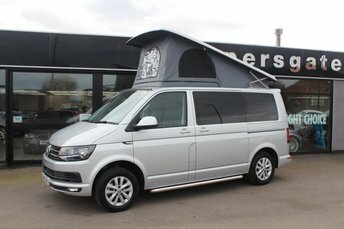 We have over 100 five-star reviews from happy customers!